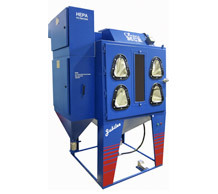 Odlings MCR’s Superload is the ultimate shot blasting cabinet for engraving large headstones up to 5’ x 4’. 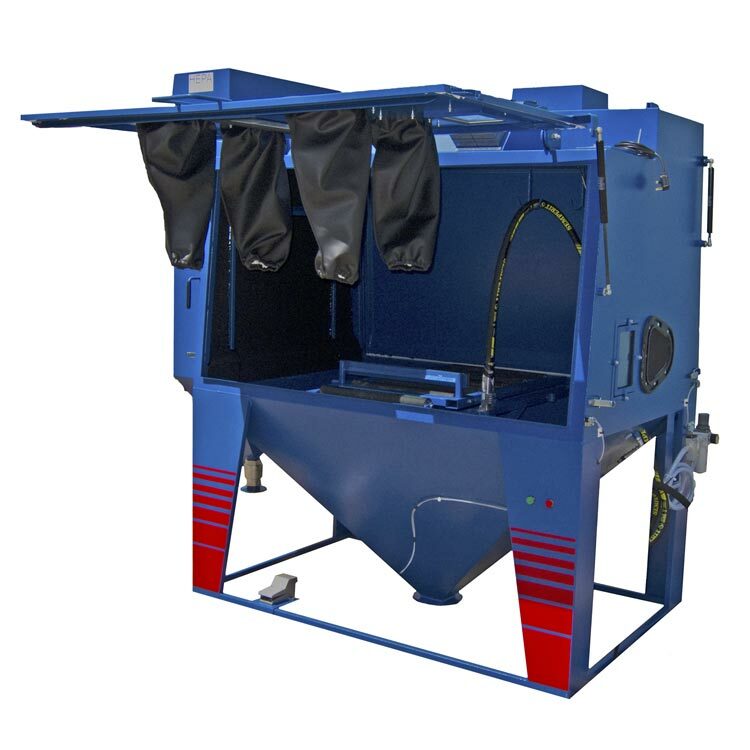 The system comes complete with pressure vessel, HEPA air filtration and lifting bed. 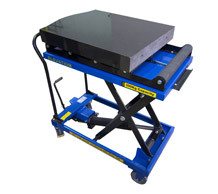 Our Multiload is designed to make engraving headstones up to 3’ 6” x 3’ (h x w) easy and safe. 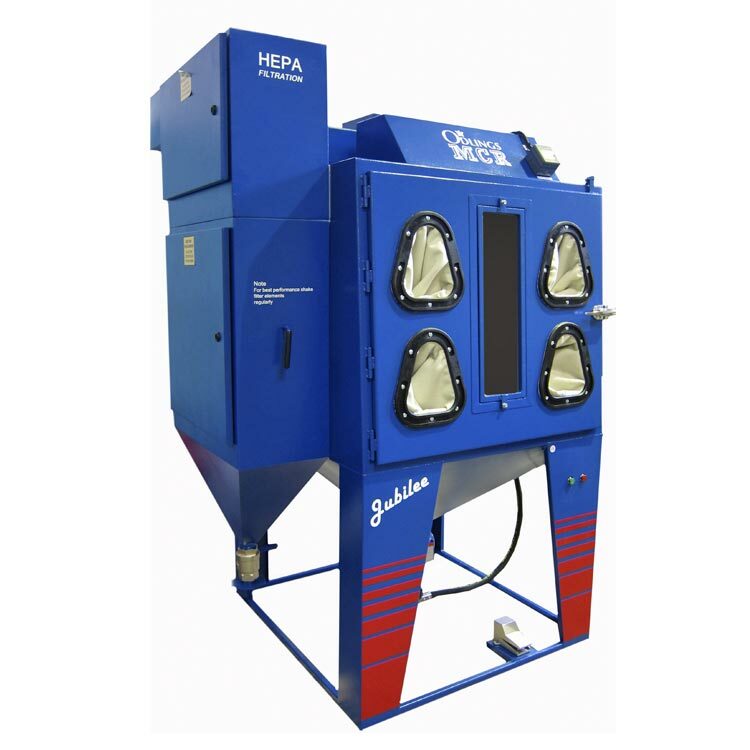 The system comes complete with pressure vessel, HEPA air filtration and lifting bed. 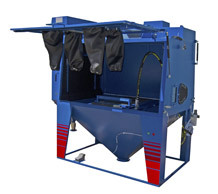 The easy load system consists of two parts. 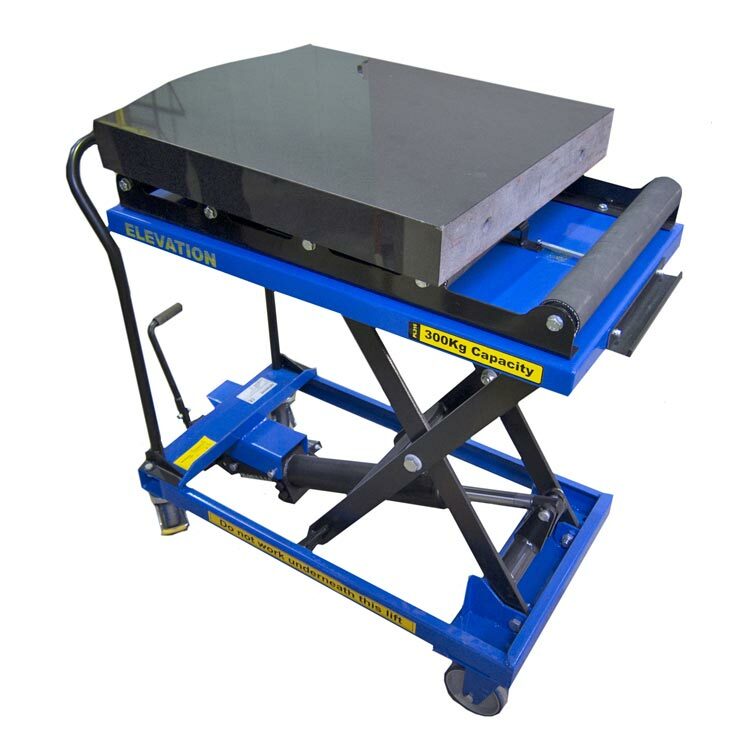 When used together they make moving and lifting even the largest headstone very easy and safe with only one person needed. When it is not possible to move a fitted headstone for additional engraving a mobile blasting unit is required to take on site. We can provide a number of solutions depending on your requirements.